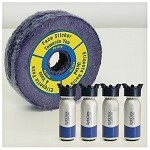 Products to keep your machines running. 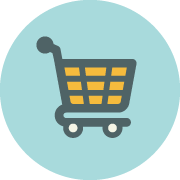 Please Note: To buy consumables online you will need to have an account on our online store – create one here or contact us for more information. 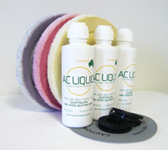 The Quicksand Consumable pack comes with everything you will need for 100 minutes of repair. 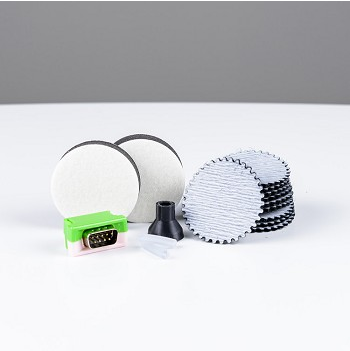 The VMI Hybrid Consumable pack comes with everything you will need for 500 minutes of repair. 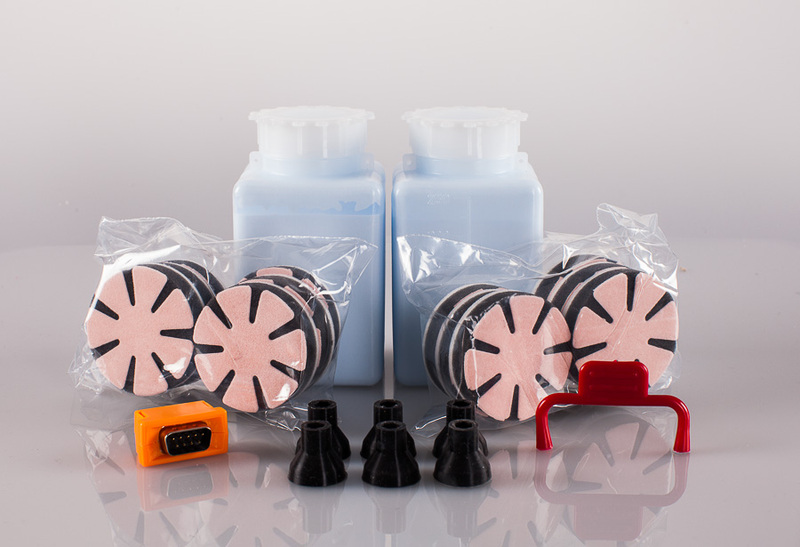 The VMI 3550i Consumable pack comes with everything you will need for 2,500 cycles. 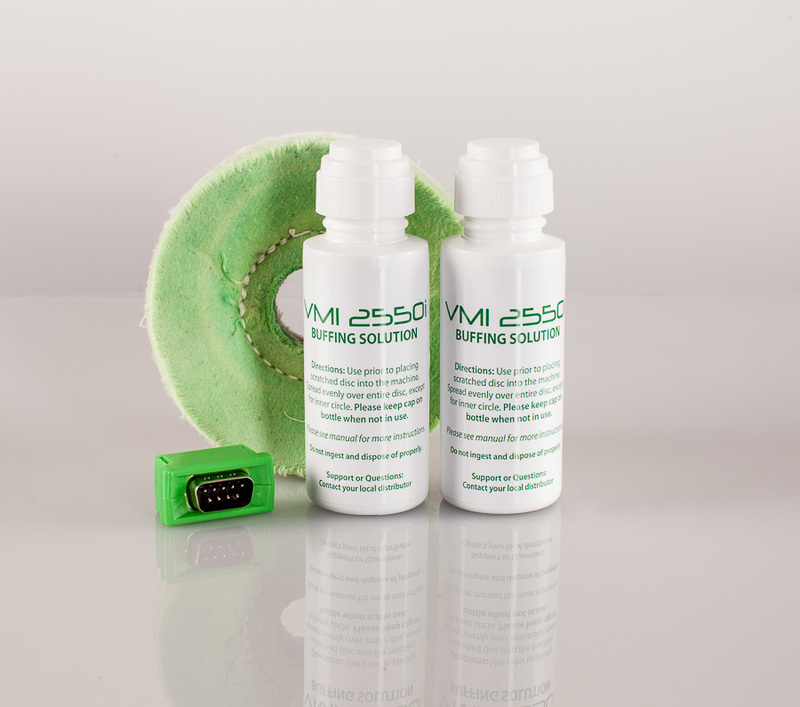 The VMI 2550i Consumable pack comes with everything you will need for 500 minutes of repairs. The Workmate Consumable pack comes with everything you need for at least 120 cycles. 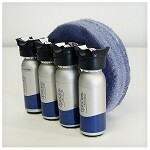 The Skipaway Consumable pack comes with everything you will need for 500 cycles. The Elite 60 Consumable pack comes with everything you will need for 1000 cycles.